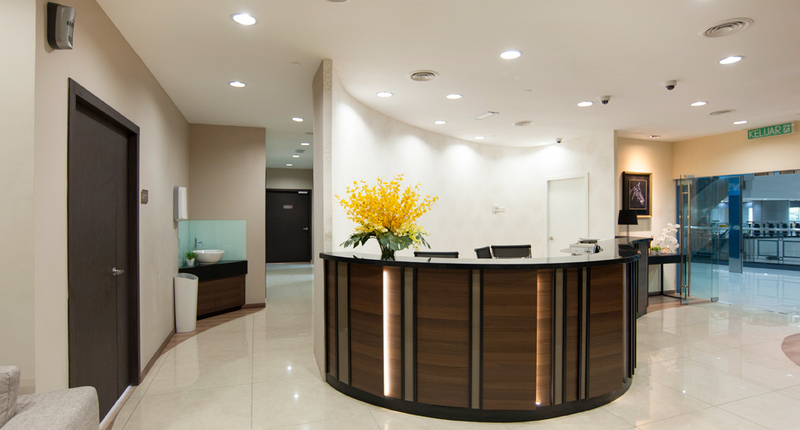 First established in 2004 at City Plaza, TMC Fertility Centre Johor has since moved to Menara Landmark, a building dedicated to medical products and services, in downtown Johor Bahru. 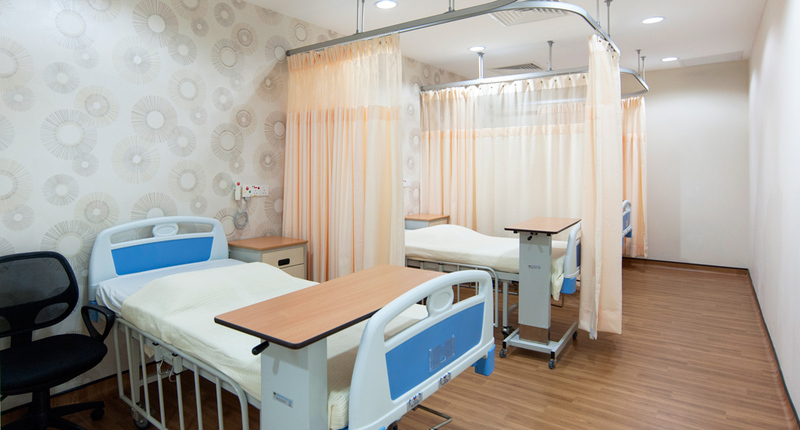 With double the space and sophisticated new facilities, the centre offers improved comfort and convenience to better serve patients especially those coming from neighbouring Singapore. 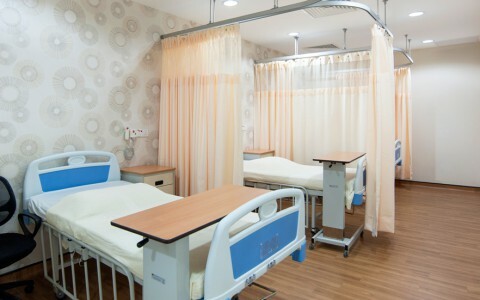 With Doubletree Hilton and retro eateries as immediate neighbours and Johor Bahru town within walking distance, couples seeking treatment at TMC Fertility Centre Johor Bahru will never have a dull moment. 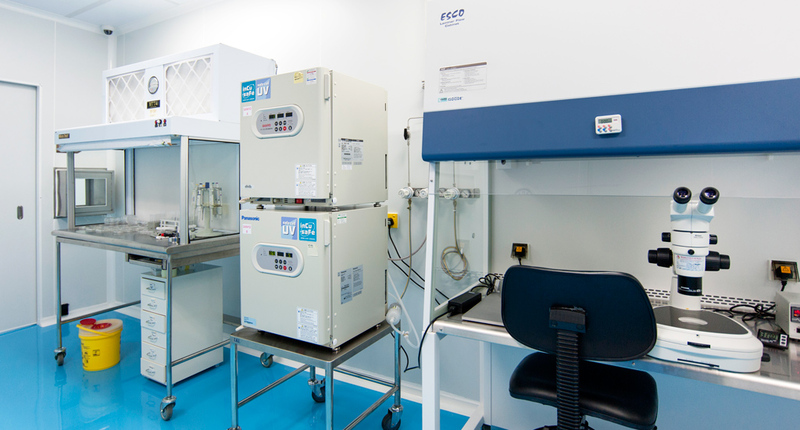 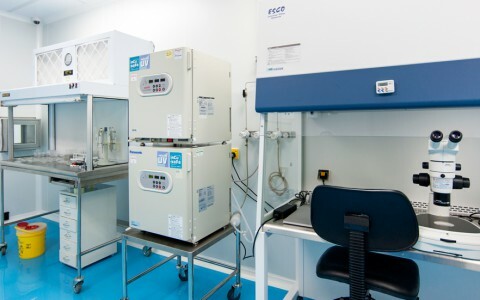 Housing a fully equipped fertility laboratory and a dedicated medical team, TMC Fertility Centre’s high success rates places it at pole position for fertility in the southern region.